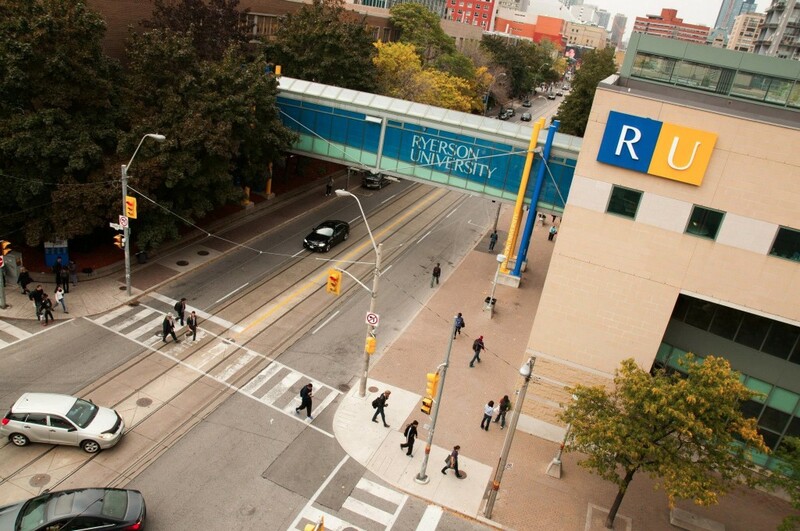 For the past semester, we’ve teamed up with RBC Canada for our RU Money-Smart series to teach financial literacy when it comes to all things student budgets, credit, savings, and scholarships. Now, 2015 is upon us and with a new year can come great things; so, what are you hoping 2015 looks like for you? 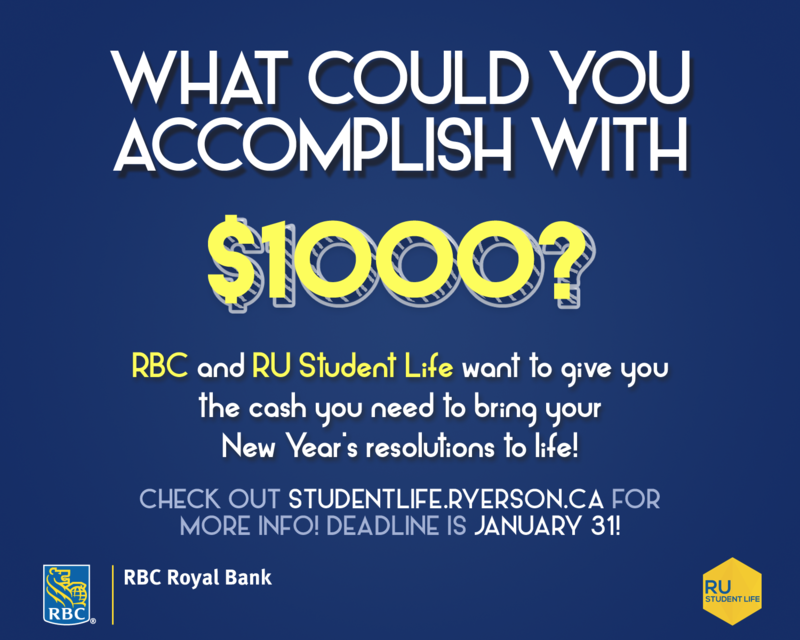 Here’s where RBC and RU Money-Smart comes in: RBC will award a $1000 Visa Gift Card to one lucky student to help them on their way to greatness. All you have to do is send us a short video to tell us how $1000 will help you achieve your New Year’s Resolution. Maybe you’re hoping to go to the gym more, so for some new kicks and gear and a membership $1000 could go a long way. Or maybe you have a cause you want to donate to, or an idea you want to propel into it’s next phase. Maybe it’s as simple as paying off some credit card debt. Whatever your challenge for 2015 is, RBC wants to help someone reach their goal. In 1 minute or less, tell us how a $1000 Visa Gift Card would help you achieve your New Year’s Resolutions or goals in general for the year. Group entries (like for your student project or student group event) are allowed, though ONE student will be officially awarded the Visa Gift Card. Undergraduates, Graduates, and Continuing Education students are all encouraged to apply.